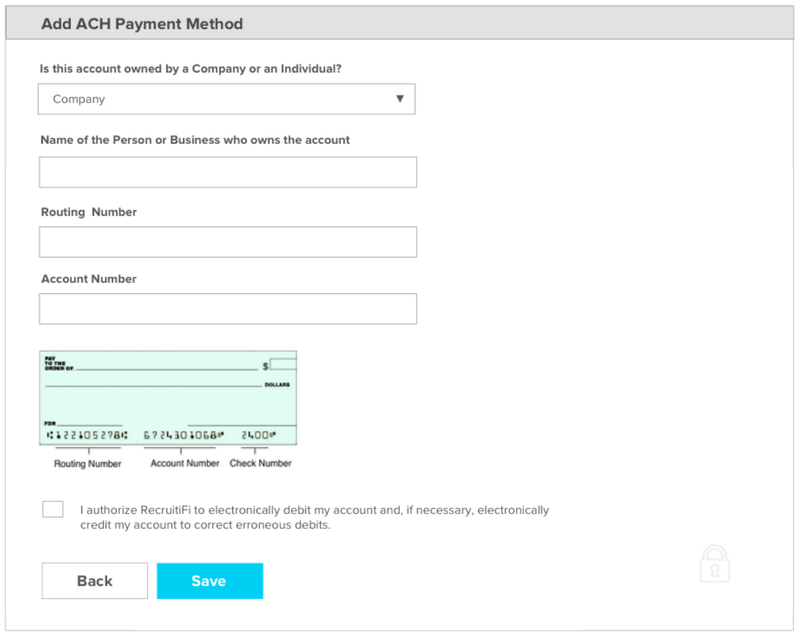 How Do I add an ACH Payment Method? Once you have these AMNTS click the “Verify” button. 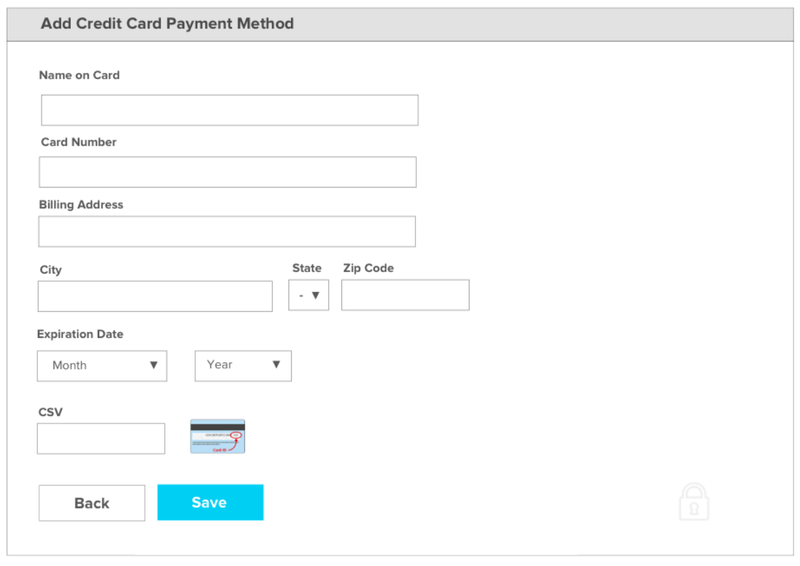 How do I add a credit card Payment Method?